Henri RenÃ© Albert Guy de Maupassant was a popular 19th-century French writer. 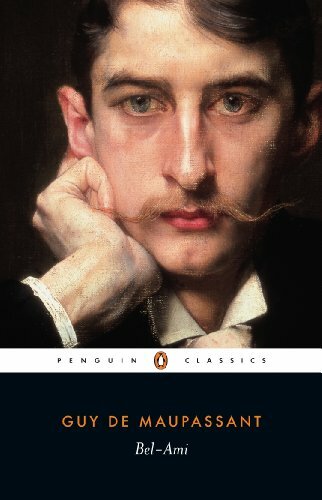 He is one of the fathers of the modern short story. 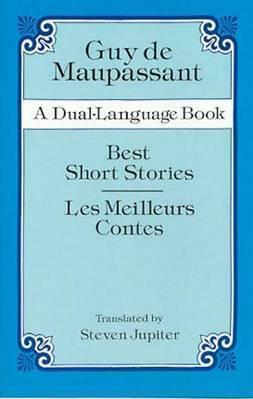 A protege of Flaubert, Maupassant's short stories are characterized by their economy of style and their efficient effortless dÃ©nouement. He also wrote six short novels. 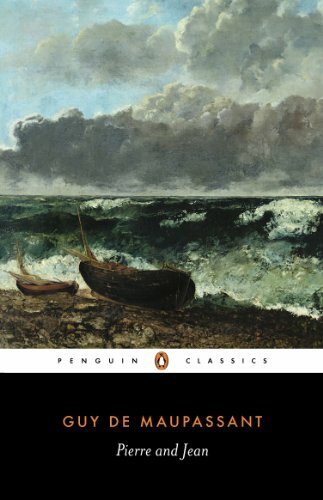 A number of his stories often denote the futility of war and the innocent civilians who get crushed in it - many are set during the Franco-Prussian War of the 1870s. 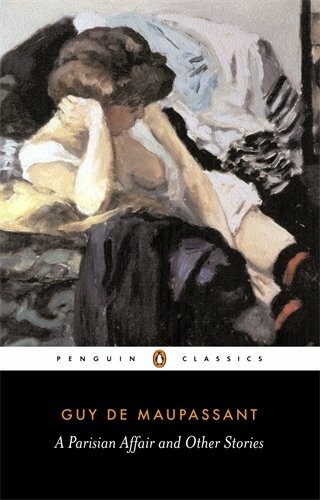 In this collection of seven of his most popular stories each tale reflects both the author's intimate familiarity with Paris and the provinces in the Belle Epoque, as well as a nonjudgmental humanism that is one of Guy de Maupassant's most attractive writing qualities.